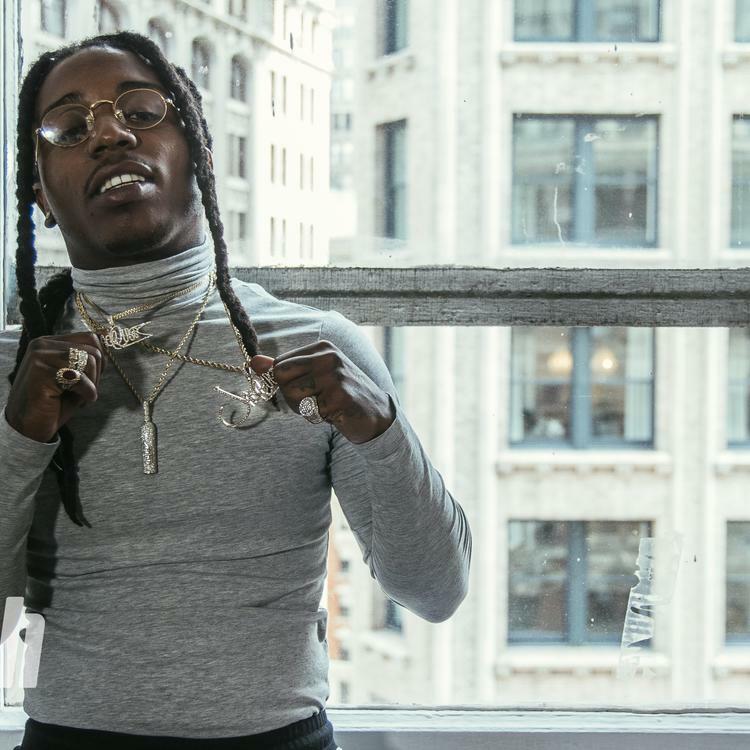 Home>New Songs>Jacquees Songs> Jacquees Flexes His Bars On "FYB - Pull Up"
Jacquees had one hell of a year, filled with both good and bad, but he's not preventing his fans from eating. Earlier in this year, the Cash Money singer already plotted on releasing enough music and he's kept to his word. Jacquees released This Time I'm Serious EP in April which he had been teasing for a while. Shortly after, he dropped off his highly anticipated album, 4275. 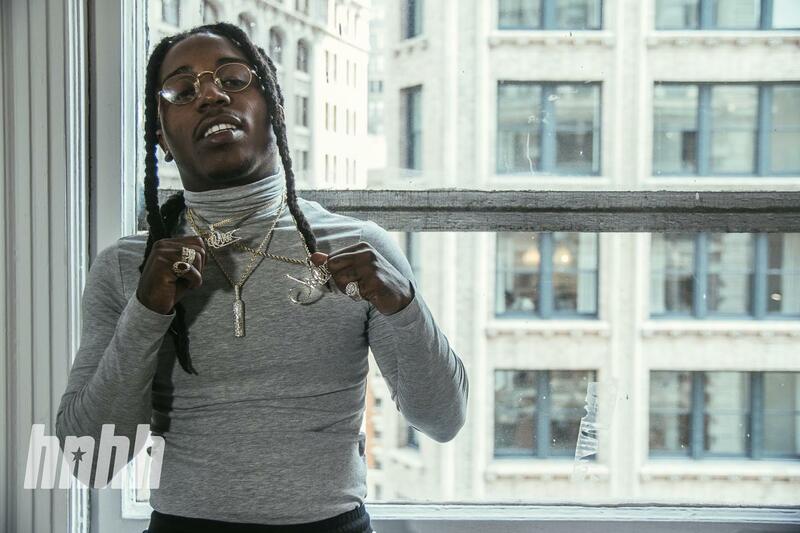 Despite already dropping two projects so far, Jacquees has more in the stash. Earlier today, he released four new tracks including "FYB - Pull Up." Jacquees came through with a pack for his fans. The singer hit Soundcloud earlier today to unveil a four new loose singles including "FYB - Pull Up." His latest series of songs come a little over a month since he dropped 4275. "FYB - Pull Up" is a smooth bop that finds Jacquees showing off his rapping abilities while keeping a melodic delivery for the hook. In addition to releasing "FYB - Pull Up," Jacquees also dropped off "Who's," "Jump On It" and "Put Your Game On Me." Despite having this much music sitting in the stash, Jacquees is also plotting a collaborative project with Chris Brown. He's yet to share a release date for it but keep your eyes peeled for that. Jacquees Delivers A Clear Message On "Put Your Game On Me"
SONGS Jacquees Flexes His Bars On "FYB - Pull Up"